This post is geared towards small to medium-sized law firms, as they stand to benefit the most from employing an effective Search Engine Optimization (SEO) strategy to grow their online presence and client-base. 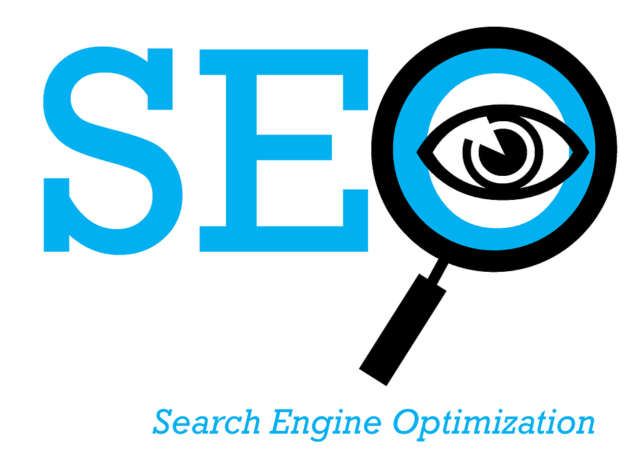 SEO for law firms is no longer an option, it’s a necessity. In 2018 (well, almost 2019), we’re living in an age where the Internet and technology are at the heart of everything and nearly every decision. The Internet dictates everything from how likely you are to choose a restaurant for your first date, to the best places to vacation in Southeast Asia, all the way to the lawyer you choose. And, statistics don’t lie. According to a 2017 study by BrightLocal, 97% of consumers searched online for local businesses in 2017, with over 98% of Internet searchers opting to go with a business that appeared on the first page of search results. But, what happens if your law firm or business is nowhere to be found in the immediate search results? Well, for starters, you likely won’t be maximizing your potential to acquire website traffic and ultimately conversions (clients). Developing and executing an SEO gameplan (even a basic one) can pay dividends for your law firm in the future. Think about it, hiring a reputable SEO agency or content creator only costs a fraction of what a single client may generate in revenue for your firm. So, let’s get started with 3 reasons why your firm should be utilizing SEO services and a structured/thorough content strategy. By incorporating SEO into your legal practice and growth plan, law firms can target clients and customers from specific geographical locations, ultimately enabling them to become the go-to Chicago/New York/Los Angeles law firm for [insert X area of law here]. This is especially relevant for law firms who do not operate on a national scale. Additionally, most clients aren’t looking to seek counsel over the phone or via Skype, so the preferred method for consultation is in person. It’s also not always the most prudent to be ranking for basic one or two word keywords, as those are likely already dominated by large-scale law firms and informational websites. Also, not all areas of law manifest themselves in equal proportion in the U.S., with some legal issues and services being in higher demand in one area versus another. 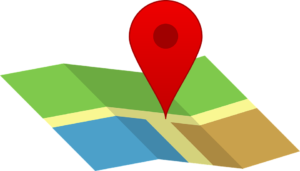 Google knows where you’re located (both your firm and an Internet searcher), and will attempt to provide as relevant local results as possible, so it’s in your firm’s best interest to maximize its chances to appear as the top local result. The more specific and tailored your content is, the more likely your going to get an actionable response. Law firm SEO is your friend, not foe. A active users report from one of our clients – a nation leading boutique law firm. 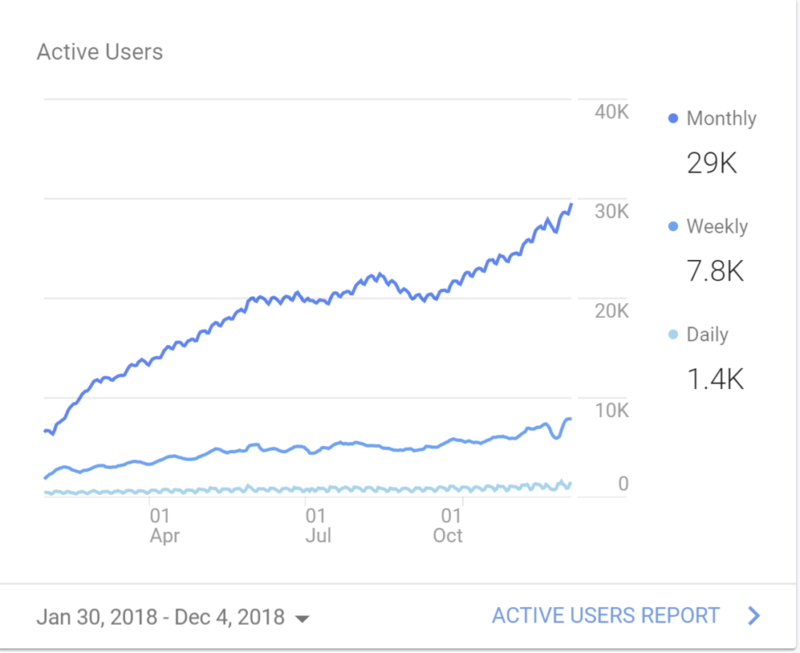 We’ve increased traffic from roughly 6k users per month to 30k, in just 11 months! Let’s take a look at one of our clients, a nation leading boutique law firm who has employed a heavy SEO and content gameplan over the last year plus. SEO and a thorough content gameplan are for law firms and businesses looking to benefit in the long-term. Unfortunately, countless businesses, firms, and projects are opting out of organic growth, in favor of quick and easy short-term gains. The problem is that such methods are often unsustainable. Take a look at the above graph, which is a result of a website overhaul, comprehensive keyword research, and push for evergreen content. Most notably, we found traffic started gaining consistent traction after we starting producing state-tailored guides targeting their particular niche of law and after the utilization of monthly content refreshes – where we restructured, edited, and expanded previous articles and content (2,000+ words generally seemed to be the sweet-spot for a quicker climb in the rankings). While our client’s conversion rate stayed roughly the same, they were/are still pulling in 5x their original traffic numbers, which ultimately leads to a significant increase in overall clients and conversions (the filling out of their contact form). Law is an industry that has been slow to evolve with modern technology and Internet resources, with industry veterans still hesitant about embracing generational workflow mechanisms and online databases. Such practices also spill over into their understanding of how the Internet and Google search results stand to impact their visibility, productivity, and overall profitability. In fact, most law firms primary lead generation tool is the Internet, so, it’s crucial you take your online presence seriously. 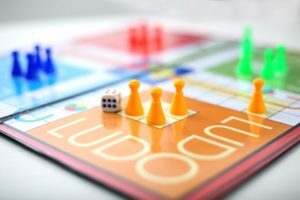 The legal industry is highly competitive, and it should be no surprise that it’s overly saturated, making it difficult for legal professionals and law firms to carve out their “piece of the pie.” SEO can ultimately catapult law firms and practitioners to the front of the line, creating a sizeable edge over their competition. After all, the best (and most competent) law firm in the world does itself no good if it’s never discovered or employed. Additionally, a comprehensive and well-structured keyword blueprint can enable you to rank for the actual areas of law you want to rank for and those closest to your actual practice. And once you start, don’t stop. Google rewards consistent content, so you risk being bounced out of the first page of search results (if you so reach it!) should you fail to consistently fine-tune and create constructive/positive online content. Don’t become a ghost in today’s legal marketplace because you’ve failed to keep up with best practices. If you have any other reasons why you think law firms should be utilizing SEO, and a comprehensive content/keyword gameplan, let us know! If you’re ready to stand out from the competition, start increasing website traffic, and generating more conversions, reach out to us today for your free website diagnosis. We’d love to work with you and help you grow. At Blockchain SEO, we specialize in SEO for law firms and blockchain companies, and boast proven success in both spaces! You can contact us by filling out our contact form online, or by emailing us at owen@blockchainseo.net. It’s time to take control of your online narrative.